Established for over 50 years, Hills are now Spalding’s largest independent retailer. Offering a blend of established brands and exciting new products, Hills have always provided that added customer service which keeps their customers returning. Combining shopping with a visit to the Riverside restaurant provides a relaxing and satisfying experience. Departments are regularly updated and refreshed to keep the Hills’ shopping experience fresh and interesting. 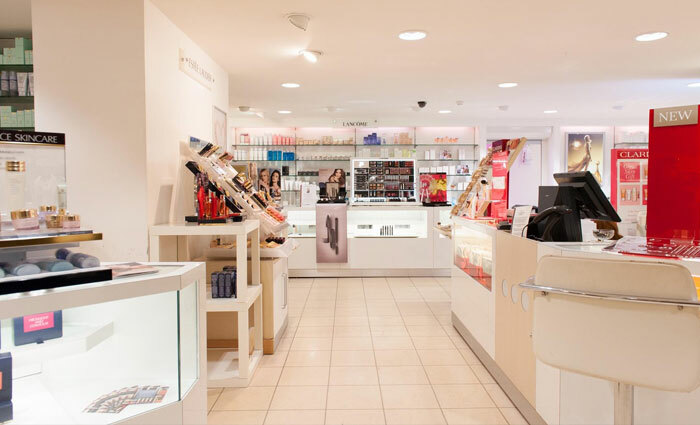 Hills have traditionally operated several types of Customer Loyalty scheme, including their Fashion Passport and Beauty Card. The challenge for the new EPOS system was to implement a store-wide scheme which would also benefit the higher spending Fashion and Beauty customers, who were used to receiving money-off vouchers on the manually operated systems. The flexibility to implement unit stock control on selected departments at the same time as having category control for the rest of the store was also a requirement. Touchretail installed EPOS terminals throughout the Department Store and agreed on the most appropriate Customer Loyalty solution for Hills. This is a combination of a flat rate of Points earned and redeemed at the POS, plus reports of customers total spend. Higher spending customers are rewarded with Vouchers to redeem in store. Hills also email their customers with offers and promotions.